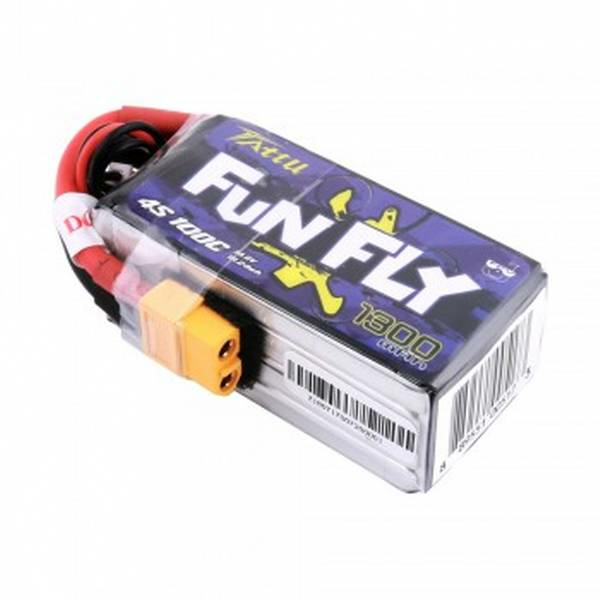 Sorry, we do NOT ship LIPO batteries International. 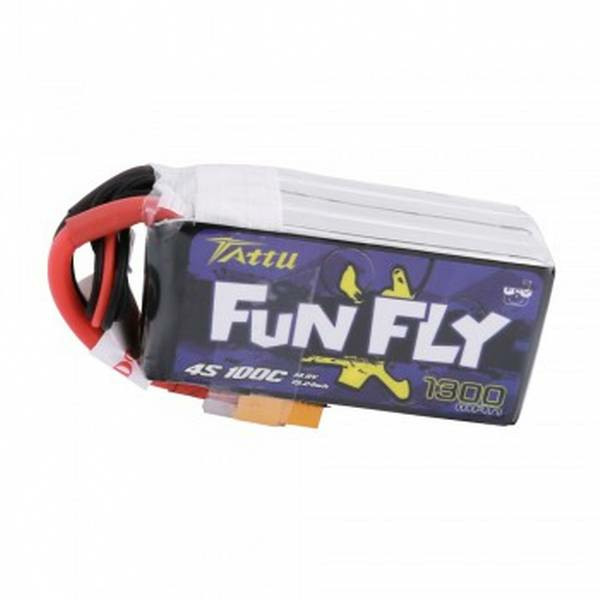 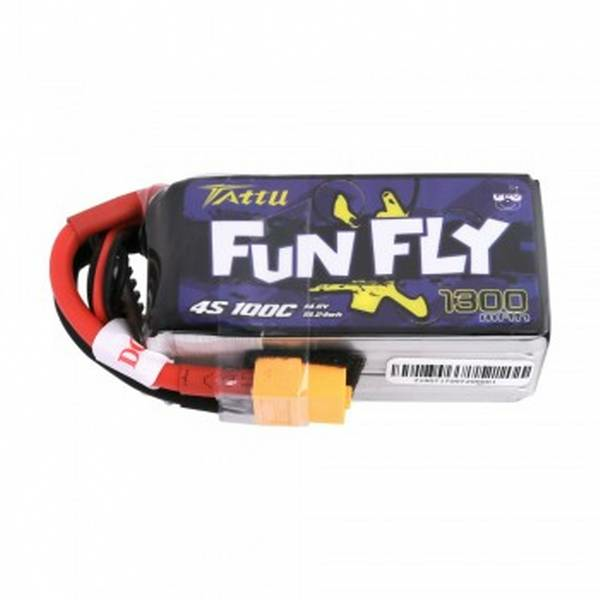 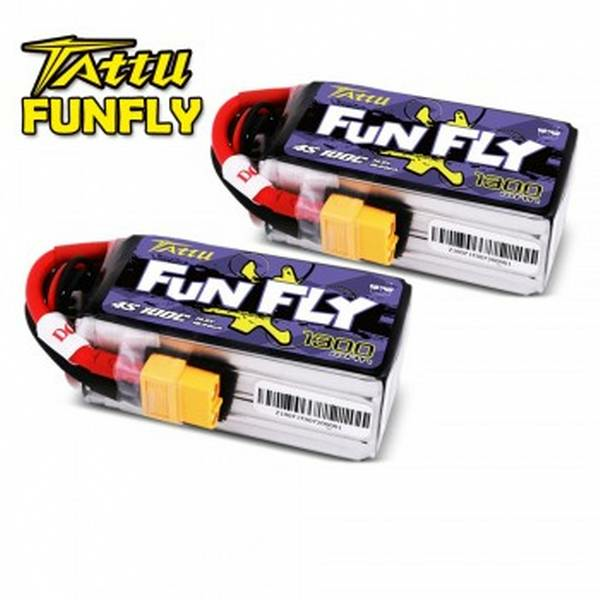 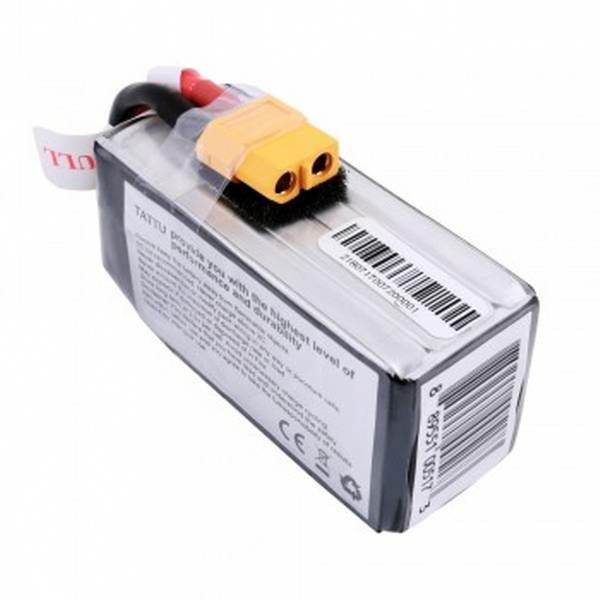 Tattu Fun Fly 1300mAh 4S 100C lipo battery with high quality and high rate at a very affordable price. 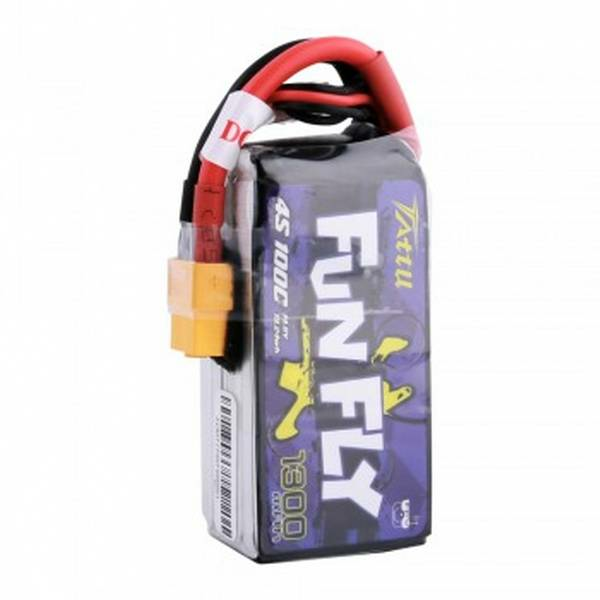 - The high rate of 100C, Max Burst discharge Rate 200C.